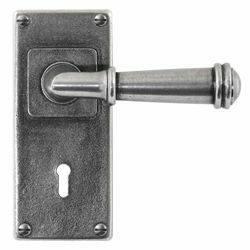 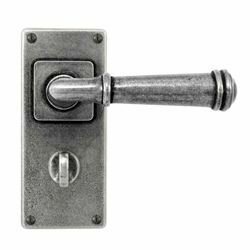 Finesse high quality real pewter door levers on short back plate. 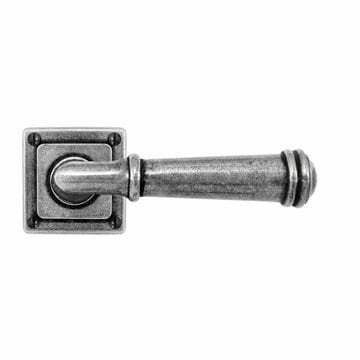 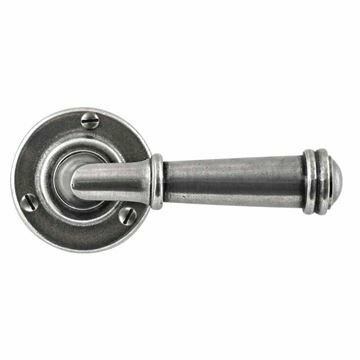 Sprung door handles for use with high quality latches. 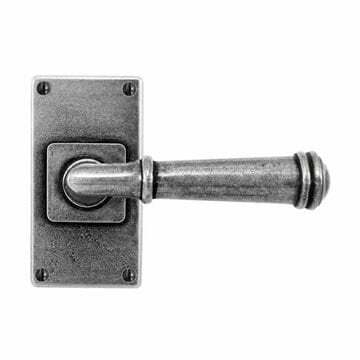 FD114 and the bathroom and lock variants are supplied on a 150mm h x 65mm back plate. For use on latch doors that do not lock. 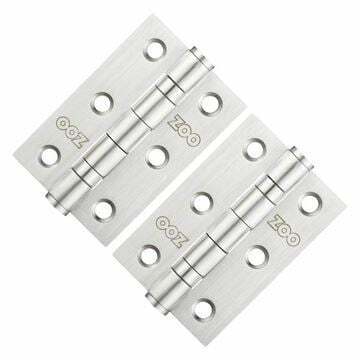 Lock version for locking doors.